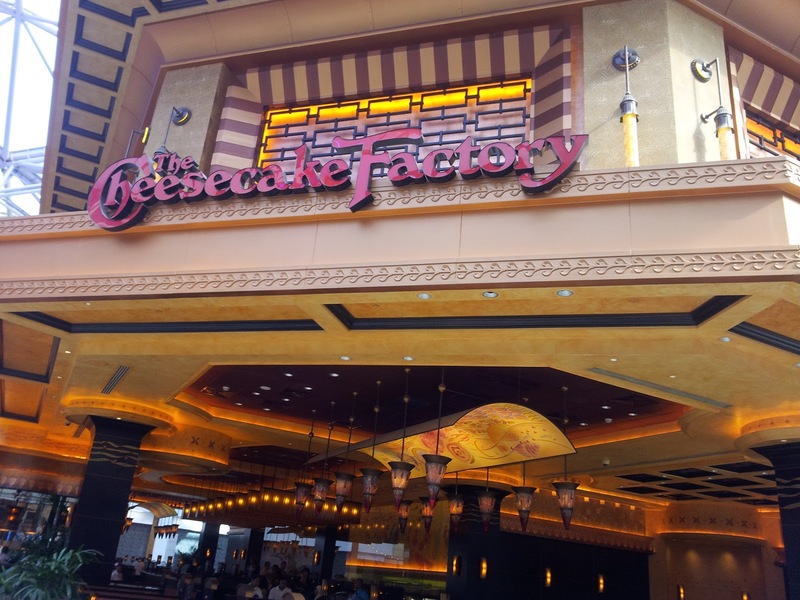 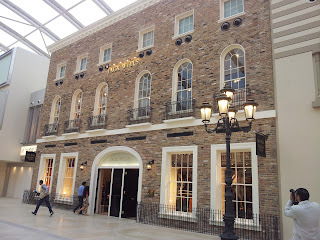 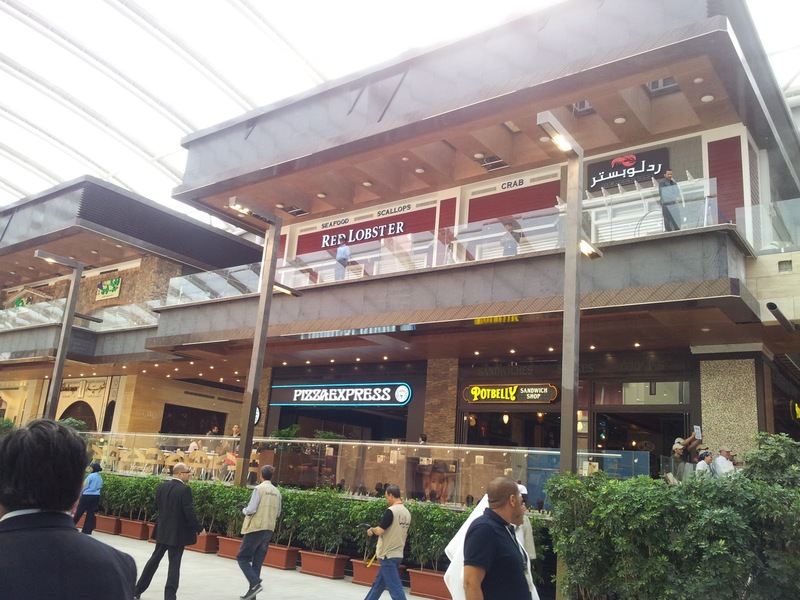 New Phase open at the Avenues- Including The Cheesecake Factory, Red Lobster and Olive Garden! 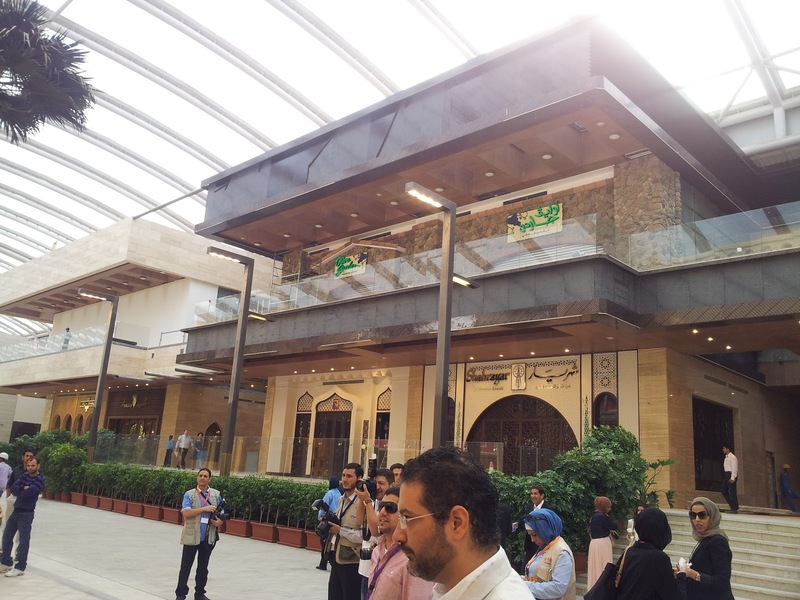 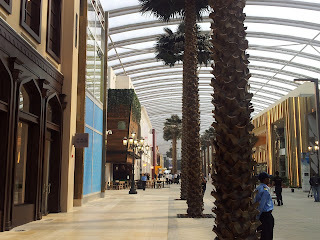 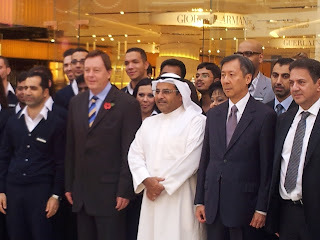 Today was the grand opening of the new phase at the Avenues. Media events aren't as bad as I thought they would be. My feet are killing me from walking for four hours but it was a great experience. It officially opened at 10 am but we had a media tour at 9 am. 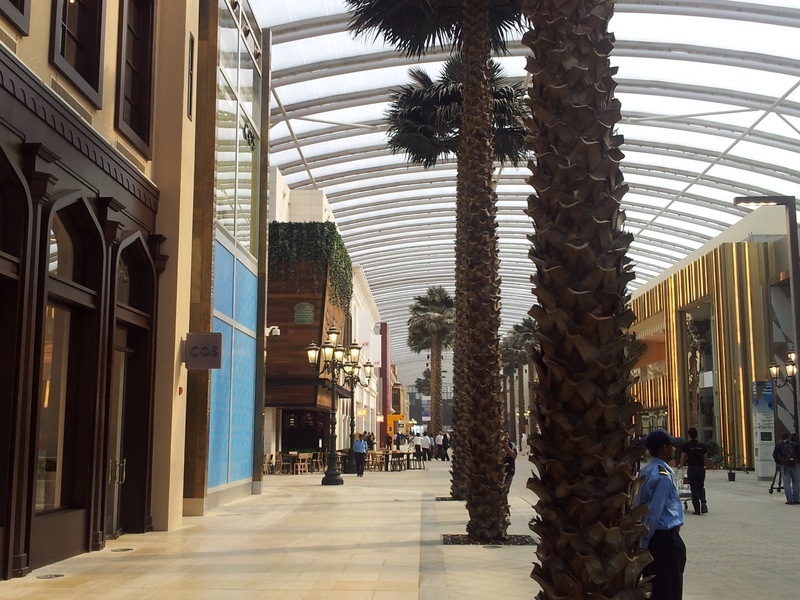 I must say it is really beautiful and the sunlight coming in made it so bright. Only a few stores are open but I saw Red Lobster and Olive Garden upstairs and I can't wait for them to open.